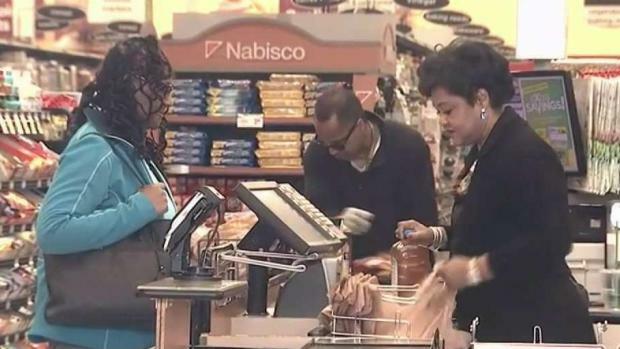 Mission-driven grocery store Good Food Market will open a location in Prince George's County, bringing a new option for shoppers in an area that's considered a food desert, County Executive Angela Alsobrooks says. The Good Food Market is set to take over space in Addison Plaza in Seat Pleasant, replacing a Safeway that closed its doors nearly three years ago, according to a press release. "The store will help to address the food desert issue that has plagued the area since Safeway closed their location," the release says. The store will span 3,800 square feet and offer a cafe with healthy grab-and-go options and fresh produce. It's unclear when the store would open. Employees of local Shoppers Food Warehouses say the grocery store chain’s parent company isn’t telling them much about their plans for selling stores, which has the union seeking answers. Prince George's County Bureau Chief Tracee Wilkins reports. The news about this store comes as Prince George's County residents express concern that Shopper's Food Stores are being sold. It's unclear what will happen to 12 locations in the county. 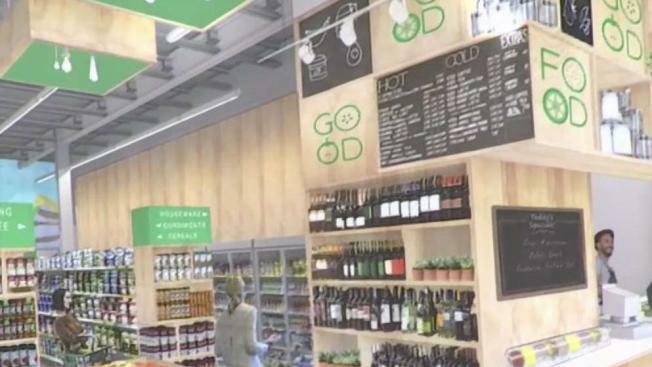 Good Food Market has one other location in D.C.'s Ward 5 and has announced plans to open another in Ward 8 this spring. The market says on their website that they are dedicated to developing retail solutions that work in food desert communities. Alsobrooks and other local leaders are expected to discuss their strategy to combat food deserts at a press conference at 11 a.m. Monday.